Today is Celebrate Bisexuality Day, and a group of passionate teenagers are taking to Twitter to make sure everyone knows it. 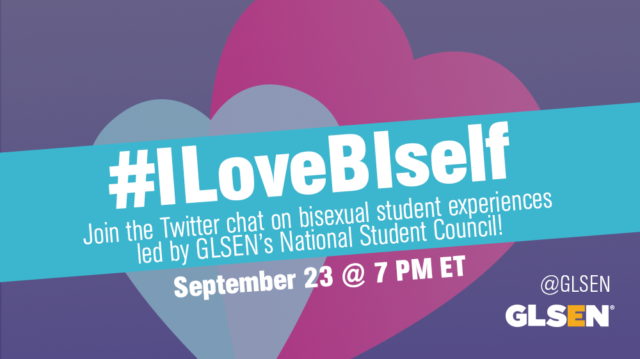 GLSEN and five members of the National Student Council launched a Twitter campaign called #ILoveBiSelf that will culminate tonight in a live chat at 7 p.m. E.T. These five bi high schoolers will be talking about what it’s like to be bi at school, what schools and communities can do to support bisexual young people, and a lot more. This chat led by youth is so important, because they are the authorities on their own experiences. 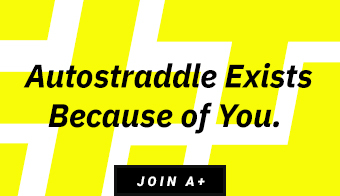 They were kind enough to chat with Autostraddle as well. They said they never knew about bisexuality while growing up in a conservative Latino family and they hope to help other young people avoid that feeling of isolation. These young people are proud to be bi, and they have deep understanding of bisexual history and activism. 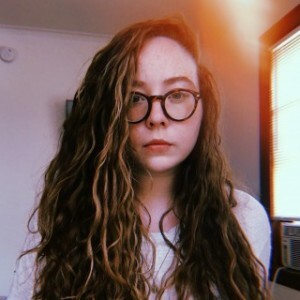 Katie Regittko, a junior in Raleigh, NC, said they struggled with identifying as bisexual because they, like many people, grew up with the idea that bisexual means an attraction to exactly two, binary genders. Once they learned that historic and contemporary bisexual communities have proudly claimed a gender-expansive understanding of bisexuality, the label was a perfect fit. In addition to hosting groundbreaking Twitter chats, these five teenagers are all involved in activism with their schools and communities. And they all agreed that social media and the internet are a key part of activism for Generation Z. 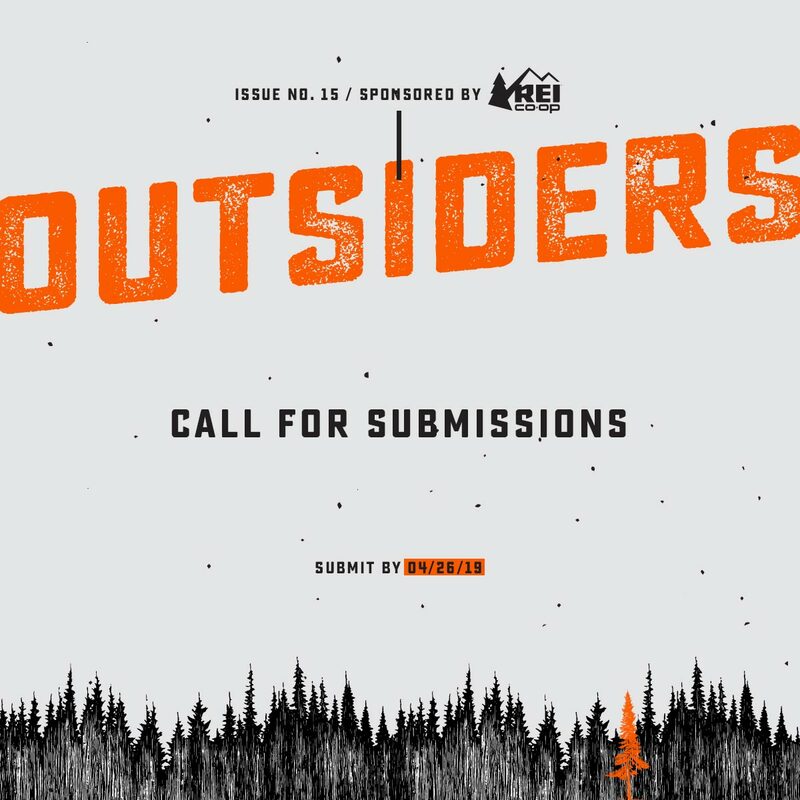 According to a survey from the J Walter Thompson Innovation Group, more than half of teenagers today identify as something other than heterosexual, which is substantially higher than any other generation — millenials clock in at 35 percent according to the same data. 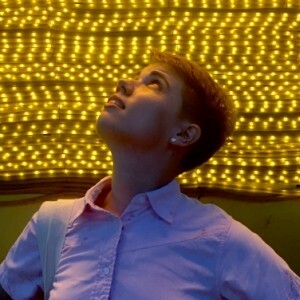 But even as queer teens are coming out in droves, they face many challenges. Whether it’s parents and teachers who don’t believe bisexuality is real or peers making harassing comments in the hallways, it may seem like life for queer teens hasn’t changed much in the last 10 years. But there is at least one huge difference: now, more than ever, queer teens are naming themselves and seeing each other. That feels especially poignant on Bi Visibility Day. 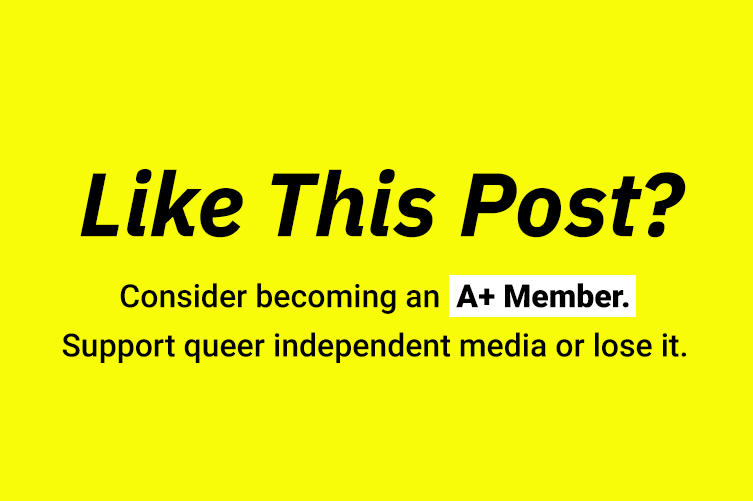 There’s still a lot of work to do, which is why GLSEN is so adamant about supporting bisexual teens as they advocate for themselves and their community. 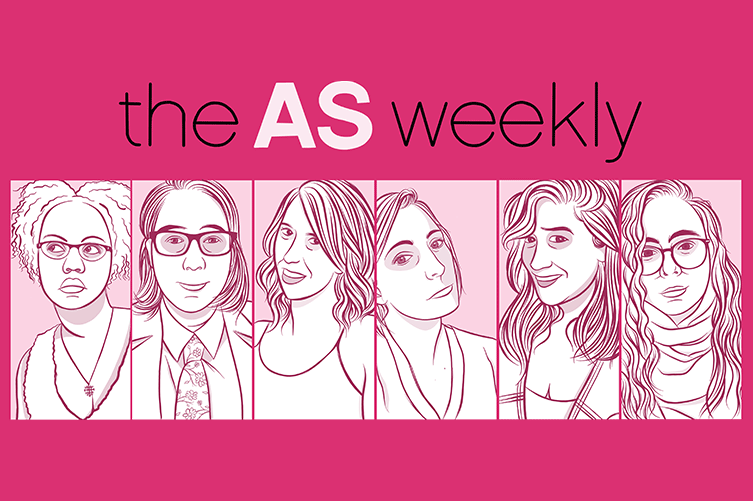 In fact, the Bi Awareness Week campaign was their idea, and Autostraddle writer Gabby Rivera, the Youth Programs Manager at GLSEN, stepped up to help make it happen. Gabby said she had to unlearn a lot of tired stereotypes about bi women and hopes to help stop those ideas in their tracks for the next generation of LGBT folks. To hear more from these awesome young people and to join the conversation, head to Twitter at 7 p.m. E.T. 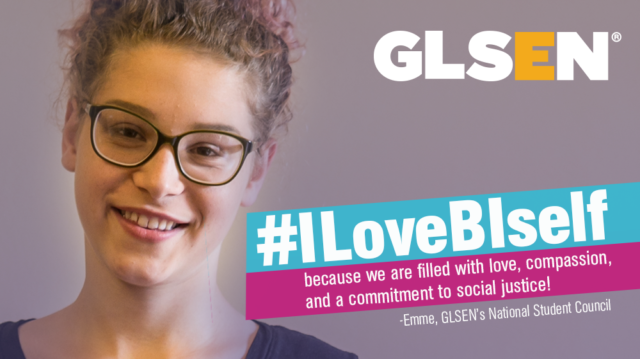 to follow along with GLSEN and join #ILoveBIself. 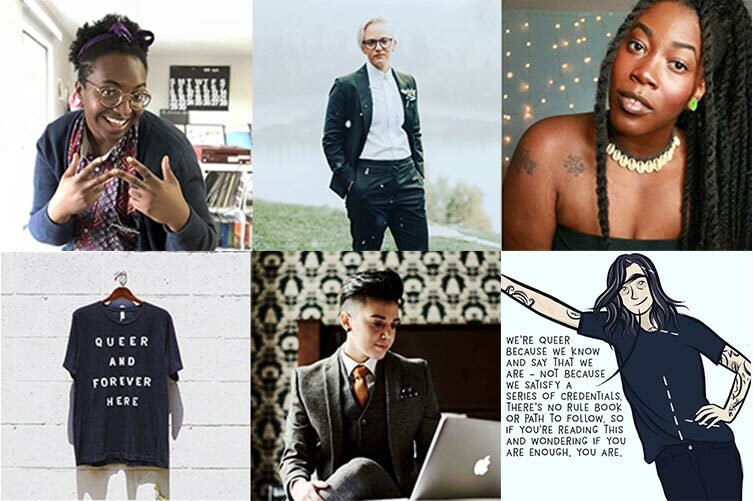 Let’s celebrate Celebrate Bisexuality Day aka Bi Visibility Day aka the best day of the year with some self love, encouragement and brilliance from these youth. See you there! Oh, man. 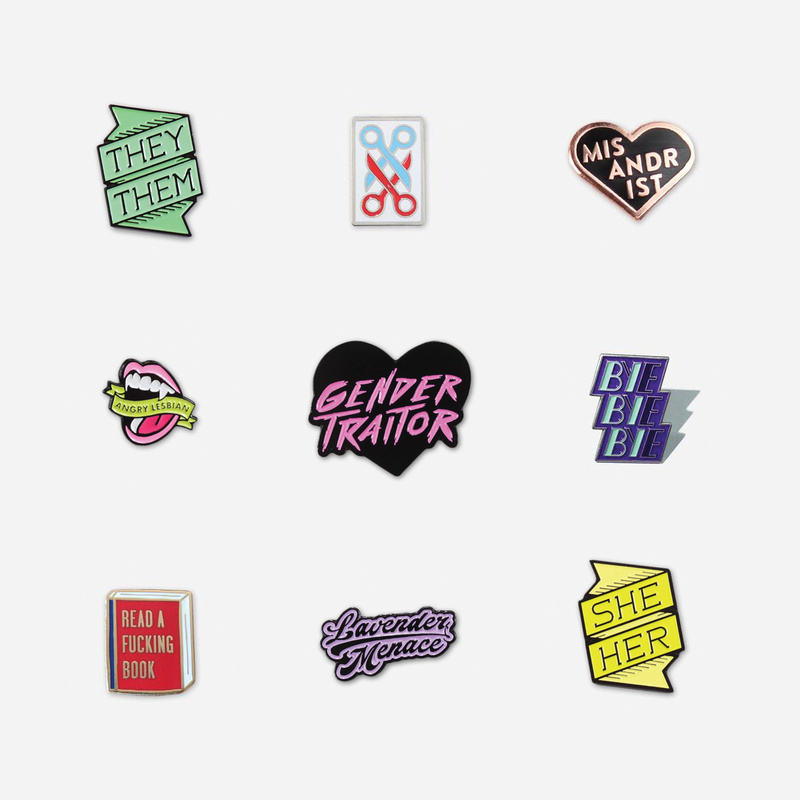 As a bi/queer woman who first realized it at age fourteen, and then repressed it until age twenty-two or so, this gives me a lot of warm and fuzzy feels. I’m so in awe of these teens and the work they’re already doing to uplift the community! I’m so grateful — thank you Bexx, Ellie, Katie, Emme, and Madison, for creating and expanding this space for bi+ people, and I hope you know that you have loving allies and community of all ages. 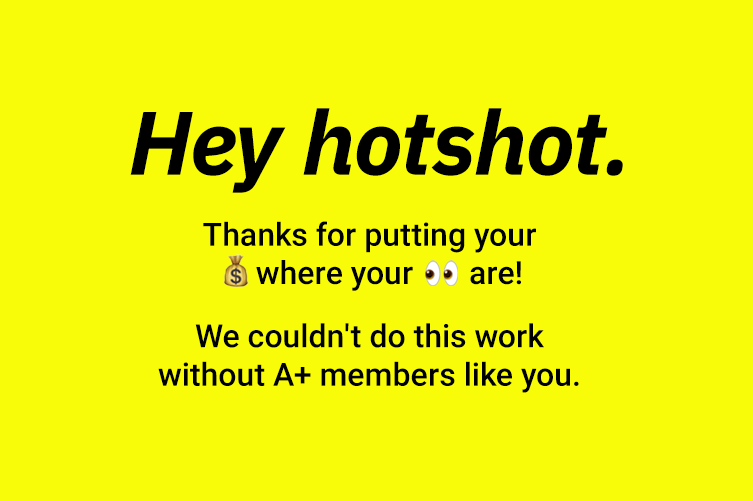 Gabby, thank you so much for the work you’re doing with GLSEN! Those statistics sure made me more hopeful about the future than I’ve felt in months.